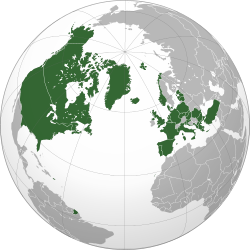 The North Atlantic Treaty Organization (NATO), also called the North Atlantic Alliance, the Atlantic Alliance, or the Western Alliance, is a defence alliance established in 1949, from the North Atlantic Treaty signed in Washington, D.C., USA, on April 4, 1949. Its headquarters are in Brussels, Belgium. 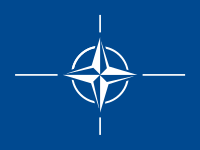 Its other official name is the same name in French, Organisation du Traité de l'Atlantique Nord (OTAN). The Impact of NATO forces in Afghanistan An analysis of the effects of the U.S. led occupation on the political and social climate of Afghanistan. This page was last changed on 15 January 2014, at 12:04.